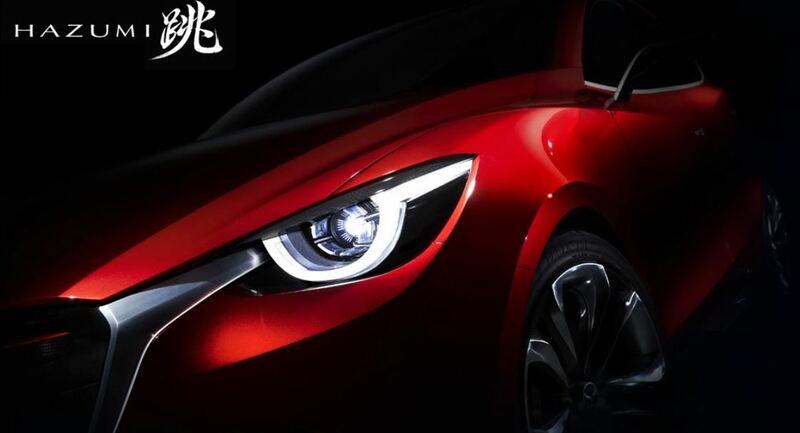 Mazda Hazumi Concept was officially teased last week, revealing a car with a more aggressive and headlamp design. But the internet has recently offered another unveiling of the Hazumi concept, with the car being spotted in cool and fresh images, ahead the Geneva Motor Show. The images agree with the Mazda`s Japanese name “Hazumi” which means “spring up” or “bound”, being the perfect small car for the city, but exploding with energy. The Mazda Hazumi concept is all wrapped up in the Kodo`s design body language, featuring a more aggressive style, with no mirrors or huge wheels, making the car looking cute like a little puppy. 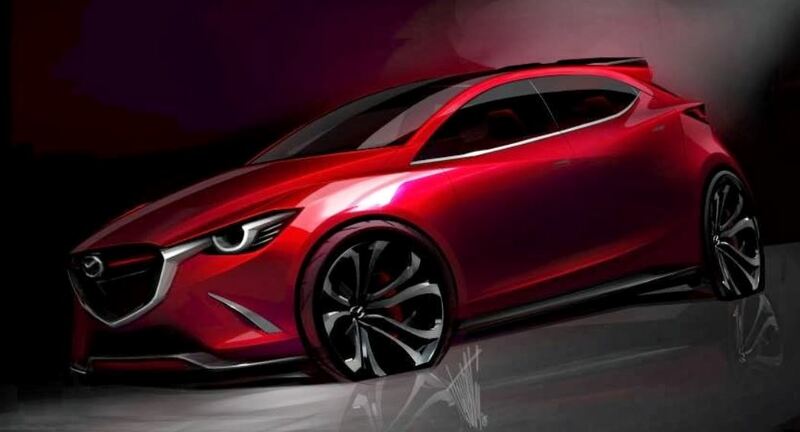 The Hazumi is meant to open ahead the new line of Mazda2 subcompact, as it is a clear indication that the concept will be a step forward towards the Japanese manufacturer`s intention of leaning for small hatches in the future. Mazda is also ready to officially launch its flagship 1.5-liter Skyactiv-D diesel engine at the Geneva Motor Show which is due next week, without yet confirming if this engine will also be sport on the next-gen Mazda2.